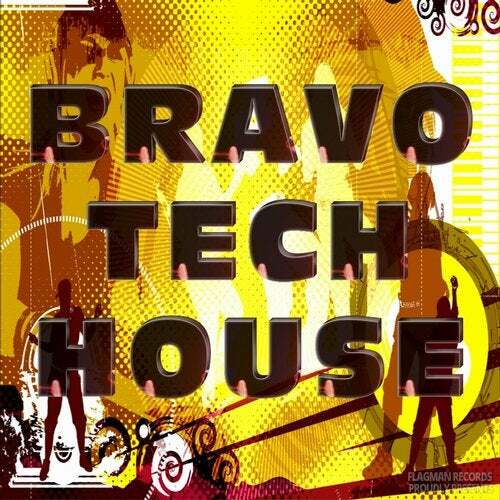 Flagman records proudly presents is a FLAGVA077 banger 'Bravo Tech House' inc. All Label Artists. The best dance floor fuel you can possibly get your hands on. Volume to the max and go. "Flagman" is a professional-quality product for all party people around the world.